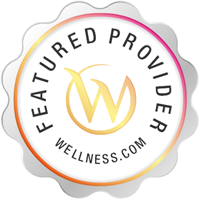 Looking for immediate help? Call Us Today. 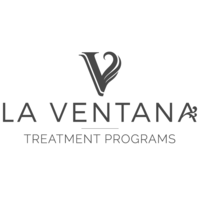 La Ventana Treatment Programs provides state-of-the-art, individually tailored, and holistic treatment for those struggling with the full spectrum of chemical dependency and mental health issues.